UK retailers are celebrating an unexpectedly successful month, as sales grew by 4.3% in May. High street stores and physical shopping outlets looking to continue this growth into June and July can do so with the quality range of in-store retail display stands from PrintDesigns, available to boost their marketing efforts. Many factors can affect the sales achieved by retail stores each month, with good or bad weather being a key cause for a rise or fluctuation in spending and shopping habits. With the cold weather deterring many shoppers from browsing the new summer clothing collections last April, volumes of sales were expected to rise by only 0.9% in May. As May brought with it a series of sunny days, sales rose by 4.3%, which The Office for National Statistics state was 6% higher than the figures of the same month in 2015. Whilst the high street is filled with eager shoppers, the range of retail display stands on offer from PrintDesigns can help managers and merchandisers to promote their best sales inducing offers with clear and visible graphics, continuing to boost sales well into the summer months. 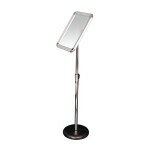 A highly flexible solution, floor standing poster holders can be used to give additional information to customers. 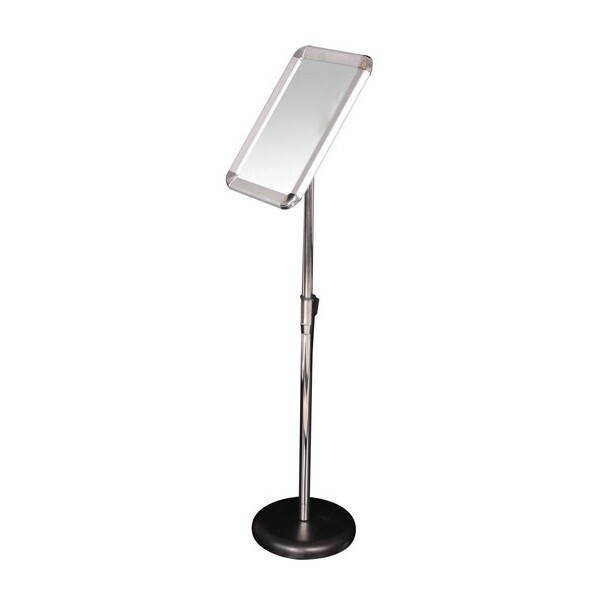 Placed next to an arrangement of styled mannequins to give product and price information used in the design, or positioned next to the point of sale to reminds customers of offers, deals or incentives, these portable promotional tools can be used time and time again, as the frames allow the graphics inside to be easily changed whenever needed. With over a decade of experience in printing and producing marketing solutions, PrintDesigns are versatile and can manufacture a bespoke solution based on the clients needs. Whether a small poster is required, or a custom shaped display block or cabinet would help towards a more successful store, PrintDesigns can work with the customer to create the perfect retail solution.